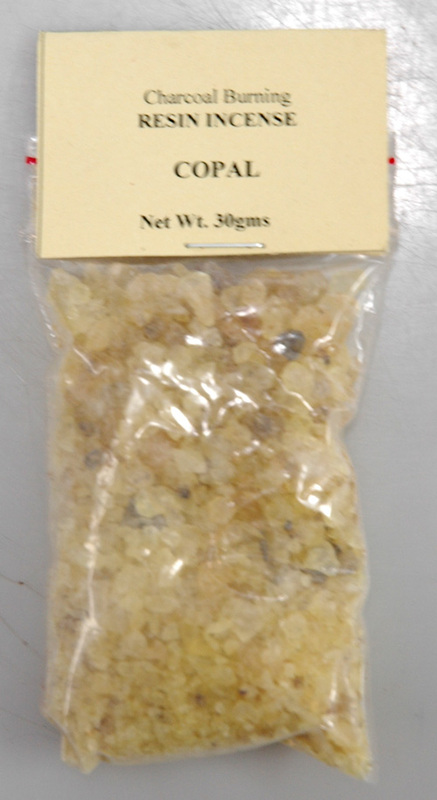 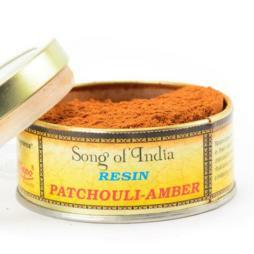 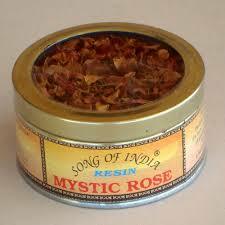 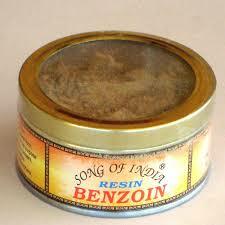 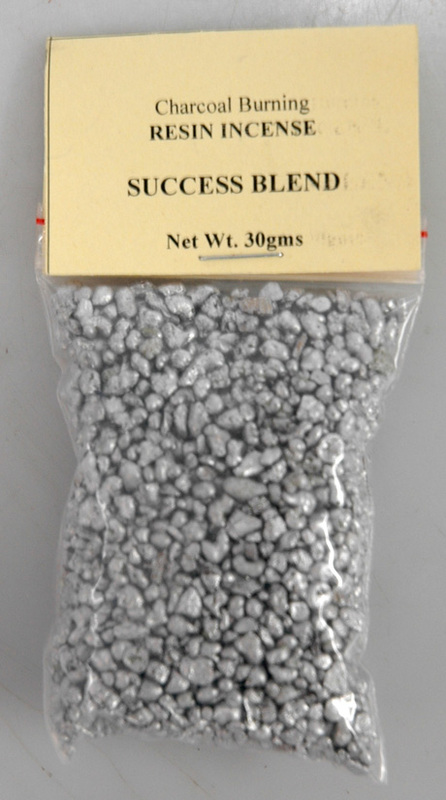 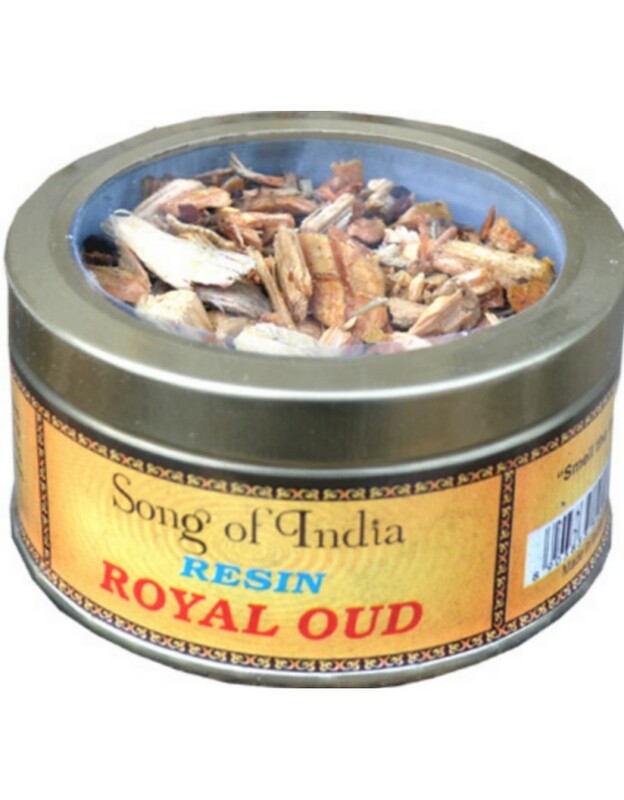 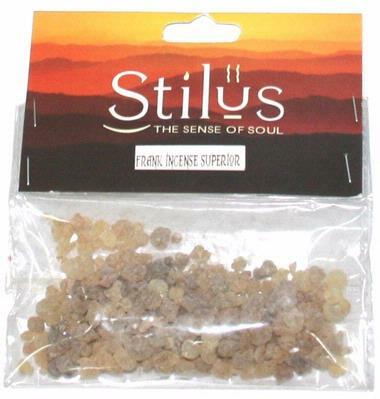 Resin Song Of India Benzoin 75gm Possibly the most widely used ritual aroma throughout the world. A balsamic, spice, slightly lemon with a conifer undertone. 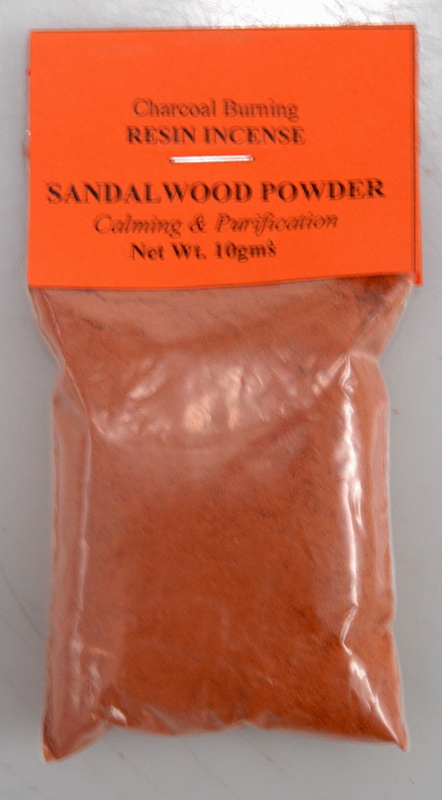 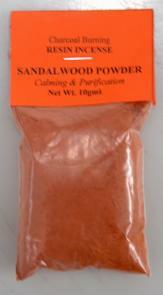 Used in India Ayurvedic and Asia medicine. 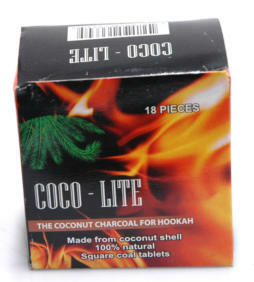 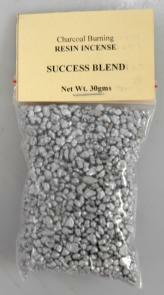 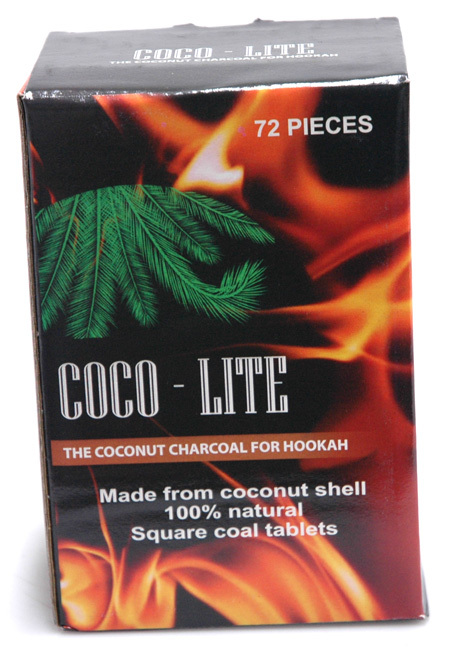 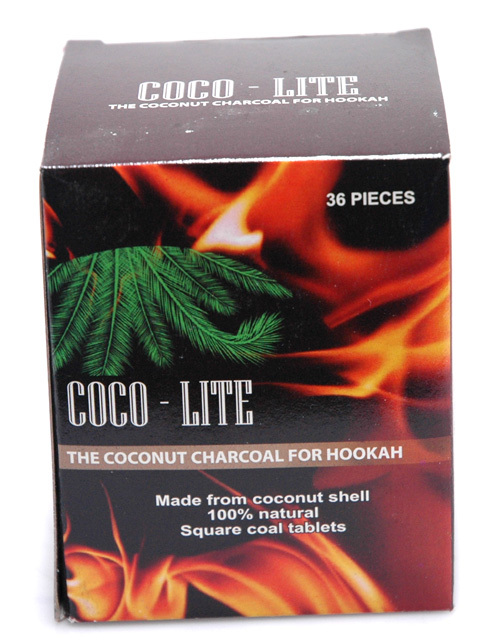 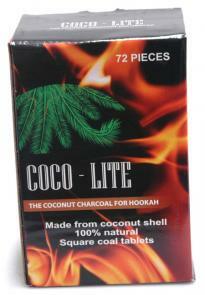 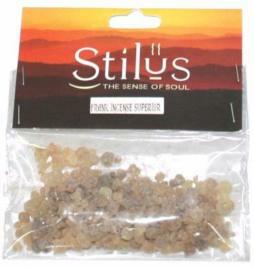 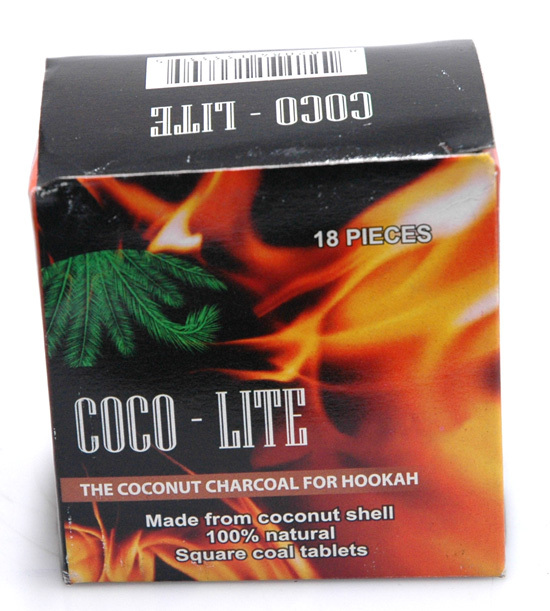 Light a charcoal tablet (see our product code CHAR2) and place on a resin burner. 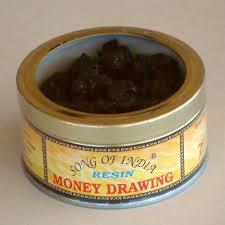 When charcoal becomes red hot, put a few pieces of resin onto the tablet. 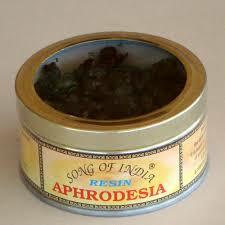 Enjoy pure fragrance from nature.